John Dearing, Managing Director of Washington, DC- based external growth consulting firm Capstone, is hosting a webinar. You’ve formulated your acquisition strategy. You’ve assembled your growth team. You’ve researched and selected the top markets for growth. 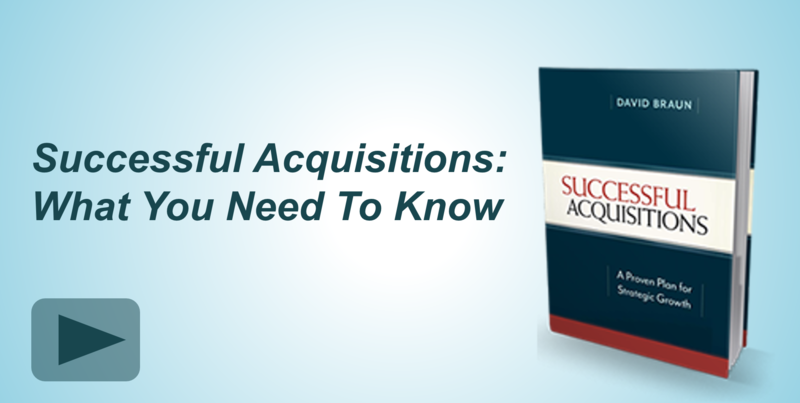 Now, let Capstone show you how to find the best acquisition targets in those markets. The next step in Capstone’s unique market-driven process, acquisition prospect research and selection doesn’t have to be a haphazard ordeal. 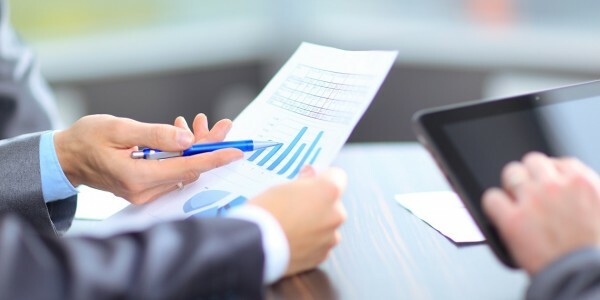 This webinar will show you how to approach the search for the right company systematically and efficiently using effective research methods. You will be able to take the emotion out of the process to objectively determine which prospects to approach. Registration Fee: $79 earlybird if registered by Friday, March 23. Refund policy: Requests for refunds must be received in writing by 1:00 PM ET Monday, March 26 and your registration will be refunded in full within 5 business days. After 1:00 PM ET on March 26, a credit will be given for a future webinar. In the event of a cancellation, you will be given the option of of a full refund or applying your fee to a future webinar.